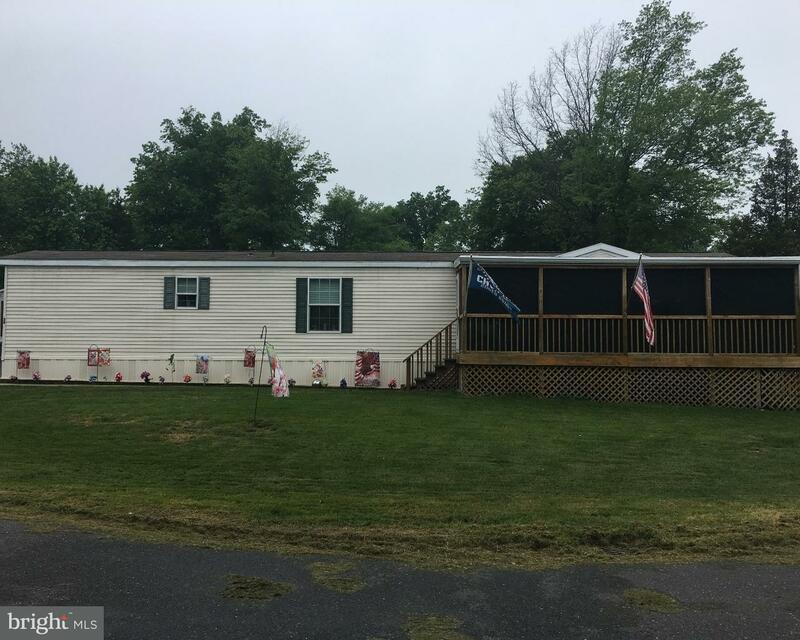 Come see this beautiful, almost brand new, two bedroom, two bathroom double wide home in the de… read more. Come see this well-maintained single wide home in the desirable Richland Meadows development. P… read more. Awesome opportunity to own residential and commercial in one lot, mixed use. The commercial par… read more. LOCATION LOCATION LOCATION…. Welcome to 6 Mimosa Court, a 3 Bedroom 2 and a half bath end u… read more. This home has the wow factor in it! Beautiful twin home with nothing to do but move in! Brand n… read more. WOW!!! Lovingly cared-for Colonial on a cul-de-sac with a beautiful backyard. Pride of owners… read more. *****Motivated Seller***MAKE OFFER***Seller will look at ALL offers***Ask about our Special Se… read more. STOP! Look no further- this is the best manufactured home on the market! Many costly upgrades h… read more. Whether your just starting out or ready to scale back you will find this well built, mid centur… read more. Spacious, 2128 sq. ft. Townhome with 3 bedrooms, 2.5 bathrooms, a sunroom and a full partially … read more. What a find! This adorable cape cod on .28 acres is better than living in a townhouse for some … read more. Beautiful End Unit townhouse. This very spacious home features updated kitchen with solid wood … read more. Custom home on two acres – absolutely stunning. Finished basement with walk out – over 3700 s.f… read more. This corner beauty is ready for a new owner to move right in. It is beautifully maintained. T… read more. Pride in ownership is evident in this charming 3 bedroom, 2 bath home. There is an open feelin… read more. Spacious Colonial in Great development. Great curb appeal with sitting porch and stone front. L… read more. Lovingly maintained 4 bedroom Cape home with SPECTACULAR country views! This home features an u… read more. 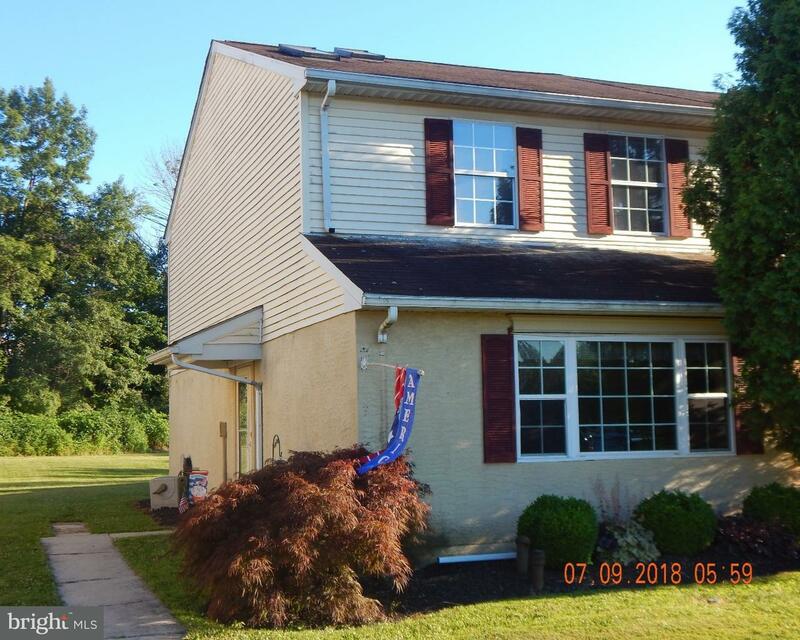 Welcome to this lovely Quakertown twin house in Heather Valley! This well maintained and fully-… read more. STUNNING, SPACIOUS, and LUXURIOUS Large End Unit!. 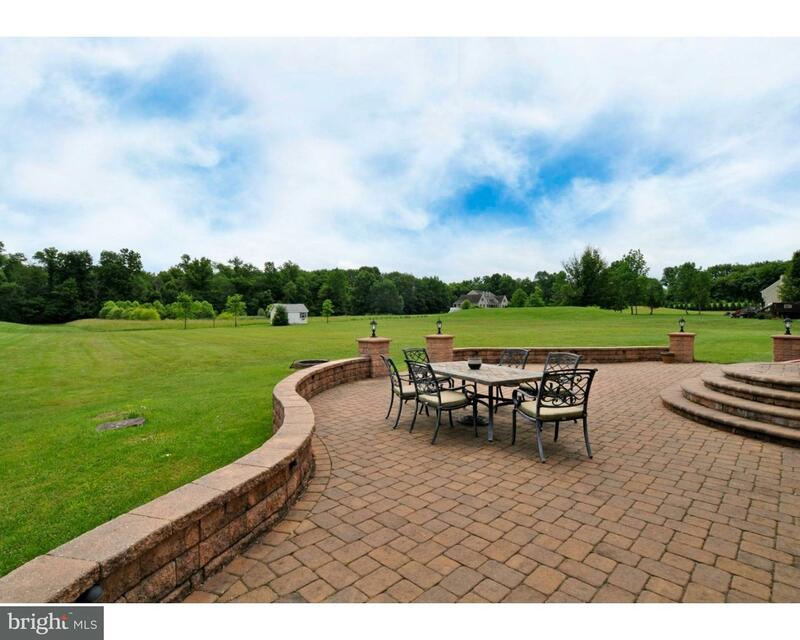 Parklike setting with Pastoral VIEWS of Pond… read more. 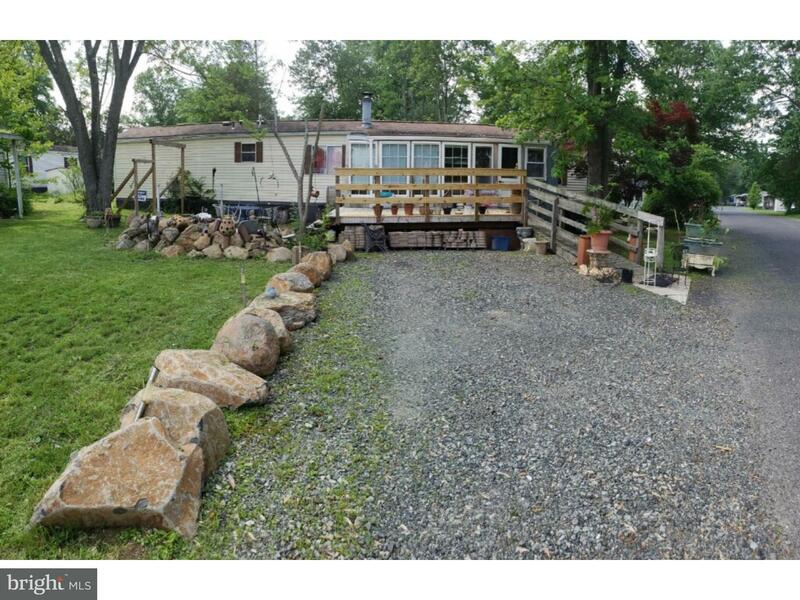 Spacious Renovated 3 Bedroom, Single Family Ranch in Quakertown Borough. Conveniently located c… read more. ONE OWNER home in pristine condition – over TWO ACRES of peace and tranquility. Original owners… read more. 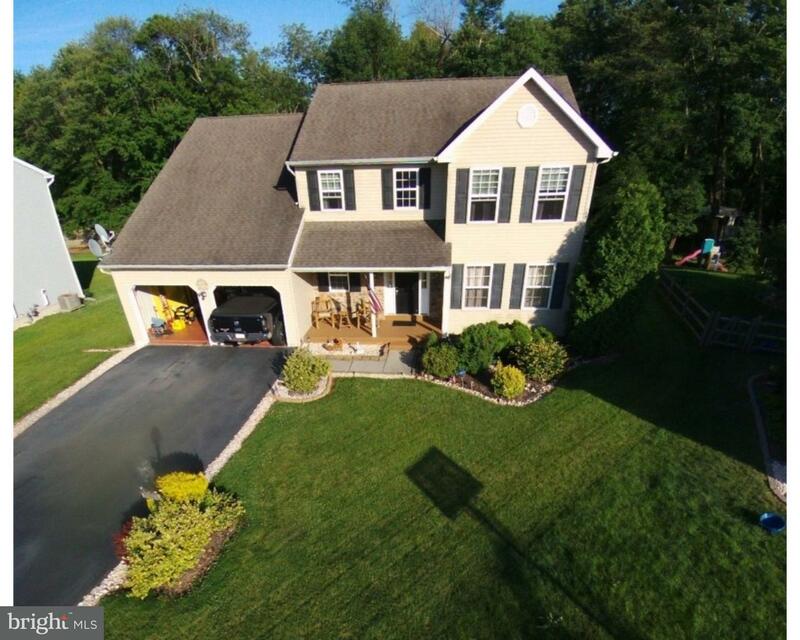 This truly grand and spacious Colonial with 4 bedrooms, 3.5 baths is ready to be cherished by n… read more. Richland Meadows 14 x 74 Mobile Home in Excellent condition. Beautiful gardens, paver patios, a… read more. Incredibly popular destination Gastropub for sale in the heart of a booming Bucks County market… read more. Terrific Country Colonial. This home has been lovingly maintained and features many fantastic u… read more. Beautiful new listing in Richland Meadows. This newly renovated home sits on a well maintained … read more. Why pay your landlord’s mortgage when you could be paying your own?! This end unit townhouse fe… read more. ****HUGE PRICE REDUCTION!!!! LOCATION, Location, Location!, This one has it all! Beautiful C… read more. Looking for privacy well here it is 55 Acres of complete privacy! This private parcel of groun… read more. Located in the much sought after Spring Meadow Estates you will find this spacious 3 bedrooms, … read more.